From Rei Kawakubo, Issey Miyake, to Yohji Yamamoto, and Nigo—it’s no question that Japan is the most fashion forward country in the world. Whether it’s the ability to hone in on niche audience obsessions or the rich cultural clash of traditional, iconic history with a futuristic, tech heavy lifestyle, Japan is the most boundary-pushing nation creatively. 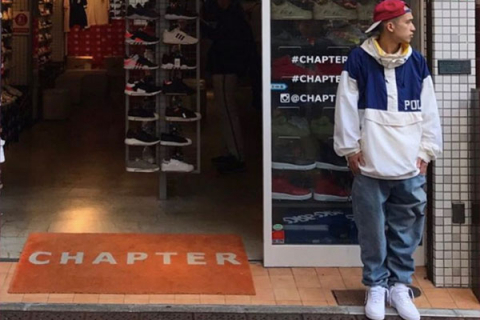 Beyond their unrivalled love for street wear, one of Japan’s biggest strengths in the fashion world is the big names’ willingness to search for, and collaborate with smaller local designers. If you’re not based in Tokyo though, it can be tricky to really uncover what’s happening in this constantly evolving city, so here are five fashion collectives, and labels we think you should be watching this year. Based in Shibuya Tokyo, Son of the Cheese is a clothing store, sandwich shop, indoor skate bowl, community space, and of course fashion label. Founded in 2011 by Kaito Yamato the store itself is a melting pot of Tokyo creatives. 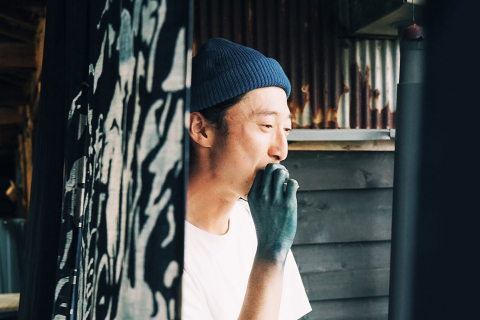 Architects, skaters, writers, local fashion icons and artists frequent the Namikibashi hideout. It feels like the whole Son of the Cheese is all about diversity within unity. That versatility definitely comes though in their tastefully understated, street ready collections. From tailored bomber jackets, t-shirts, hoodies to women’s swimwear, the label has done it all. Drawing inspiration from their clientele, the label’s strength is its minimalist staples crafted in collaboration with local artists. Street wear fans are probably already very familiar with the name Sk8thing, the Japanese icon is man behind some of contemporary fashion’s biggest breakthroughs the fashion world. He’s worked as a designer for BAPE, Pharrell’s Billionaire Boys Club, Neighborhood, and Undercover just to name a few. Sk8thing is somewhat mysterious, given his propensity to work with labels who already have a ‘face’, see: Nigo and BAPE, Pharrell and his Billionaire Boys Club. Cav Empt, however is helmed by the enigmatic designer alongside British collaborator (and ex- XL Records A&R) Toby Feltwell. Featuring Sk8thing’s iconic bold graphic motifs printed on cleanly designed, easy to wear apparel, the design aesthetic is both timeless and futuristic. 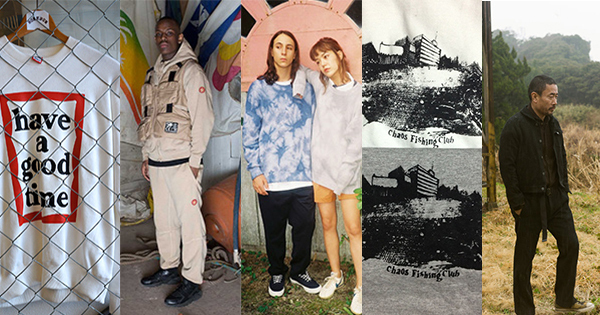 Cav Empt’s ingrained history with hip hop and grime culture, means that subsequently has been embraced by those in the scene and has quickly become one of the most sought after names of the Tokyo fashion world. As covered by Acclaim recently in the feature with Japanese dyehouse, and label BUAISOU garment dying is a serious business in Japan. Like BUAISOU, fashion house Beaugan’s fashion focus is on preserving the carefully cultivated art of artisanal dying. Spearheaded by Australian born law student turned designer Christopher Hancy, the dying technique employed by the team behind Beaugan is a 13-century-old Japanese technique. The creation of the label’s dye is a completely natural process that utilises mud native to the island of Amami (located near Okinawa) to produce colours of otherwise unattainable depth. Based in Japan, Beaugan is the antithesis of today’s throwaway fast fashion culture and the chemical wastefulness of its production. Earthy and authentic he name ‘Beaugan’ is actually a play on ‘beautiful’ and ‘bogan’. 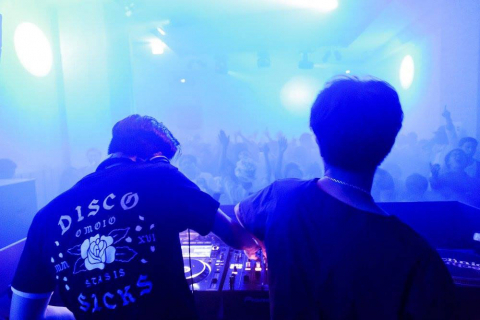 Created by a crew of graffiti artists, Have a Good Time is a store located in the effortlessly cool, and always fashionably progressive are of Nakameguro. Selling books, toys, music, art, street wear out of their small back alley store, the team also have an in-house line of clothing. Gaining cult status in Tokyo and wider Japan, the label has collaborated with bigger Japanese fashion names including chain BEAMS and department store Isetan. 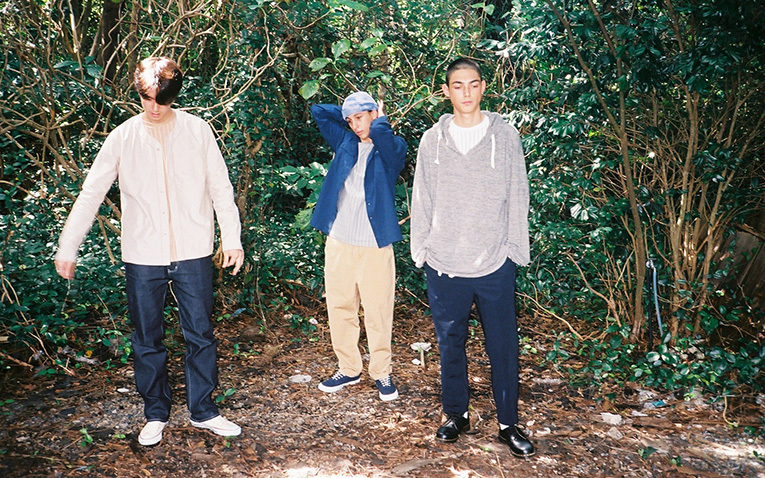 Notoriously elusive, the Have a Good Time team produce classic street wear staples. 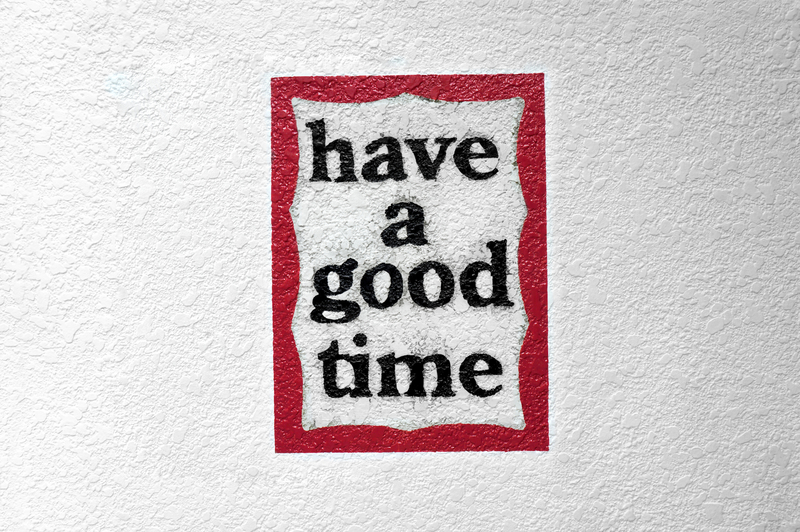 Their hoodies, pullovers, beanies, tote bags and of course t-shirts emblazoned with the bold ‘Have a Good Time’ graphic. Rather than produce trend driven garments, this crew is all about the timeless and minimalist, which is what is making them so iconic on the street wear scene. First and foremost Chaos Fishing Club is a skate crew. The mysterious collective gained a lot of attention earlier this year when Usher was spotted wearing a CFC tee at Dover Street Market in London. 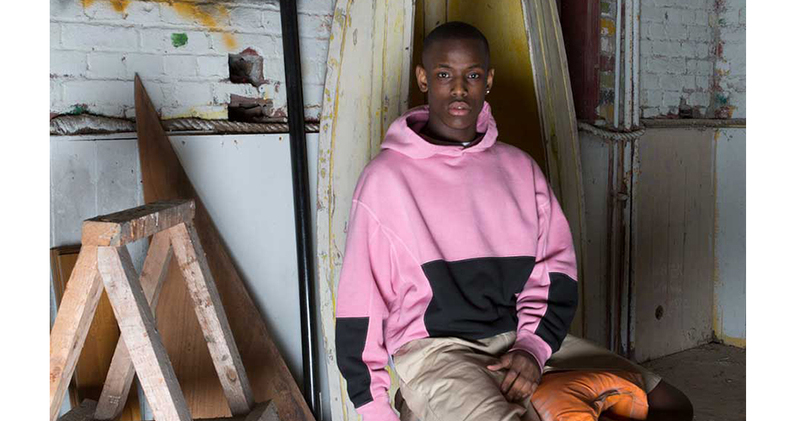 Working with Dover Street Market founder and creator of label Comme des Garçons Rei Kawakubo, the team recently produced a line of clothing for the Dover Street chain. However apart from their Rei Kawakubo collaborations there is little to divulge about the group. The laid back attitude of the graffiti skate crew comes through in their apparel releases. Focussing on logo heavy tees and easy to wear hoodies, their main drive is Tokyo’s vibrant and creative street culture which makes the CFC name a must have for serious local skate fans.